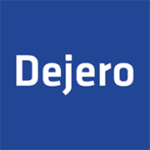 Dejero, an innovator in cloud-managed solutions that provide Emmy award-winning video transport and Internet connectivity while mobile or in remote locations, is demonstrating a cloud-based workflow layered with the very latest in artificial intelligence (AI) at NAB. 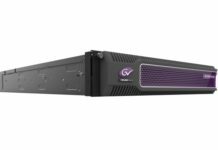 The demo shows how Microsoft Azure AI capabilities—including facial recognition, metadata tagging, and speech-to-text functionality—enhance collaboration between traditional newsroom and digital teams to produce stories faster than ever before. 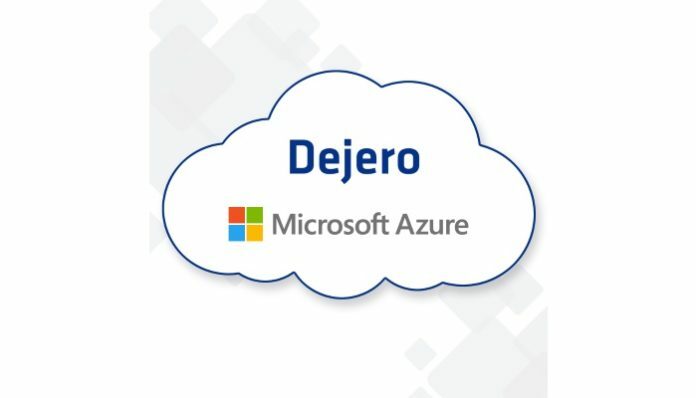 The integration of Microsoft Azure AI services with Dejero solutions are being demonstrated on the Dejero booth at NAB Show 2019. 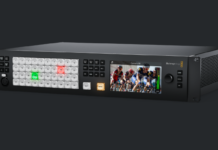 Booth visitors will be guided through a cloud-based workflow, where a low-latency live feed from a Dejero encoder will be transported over multiple IP connections, using Dejero’s Smart Blending Technology, and received in the cloud by a virtualised Dejero receiver. Once in Azure, metadata enrichment and tagging, facial recognition, and speech-to-text functionality will be enabled using Azure Media Services Video Indexer, automatically enhancing the live content through artificial intelligence. With rich metadata added to the incoming video content, newsroom teams save valuable time searching and retrieving media assets, and it enables new capabilities such as breaking news alerts. The power of cloud-based services to streamline and automate manually intensive tasks—including watermarking, localising content with translations, and controlling content permissions for distribution—can help take newsroom workflows to the next level of efficiency, saving time, and reducing costs.